It can be hard to find quick and healthy foods and snacks to incorporate into your daily life. Mornings are hectic in my household, and it's not uncommon for me to feed my toddler in a hurry, rush around getting ready to leave the house, and run out the door without remember to eat anything for breakfast myself! I've been looking for healthy options for breakfast and snacks throughout the day that don't require a lot of time. That's when I turn to Mountain High Yoghurt. 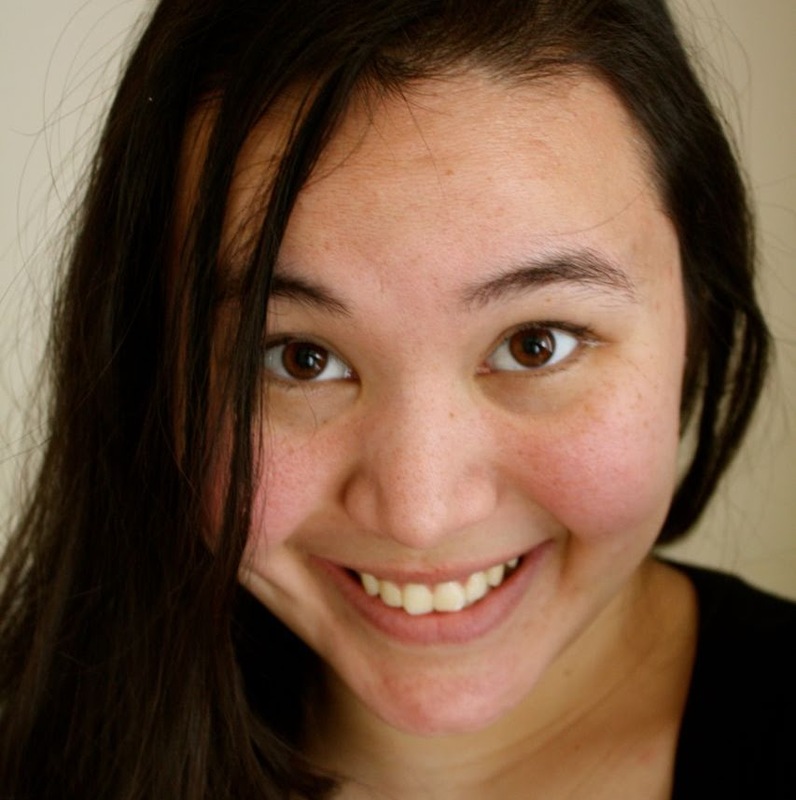 Skipping breakfast isn't a great idea even under normal circumstances, but being nearly 6 months pregnant, I can't afford to lose the calories or energy necessary to stay healthy and run after my 2 1/2-year-old! 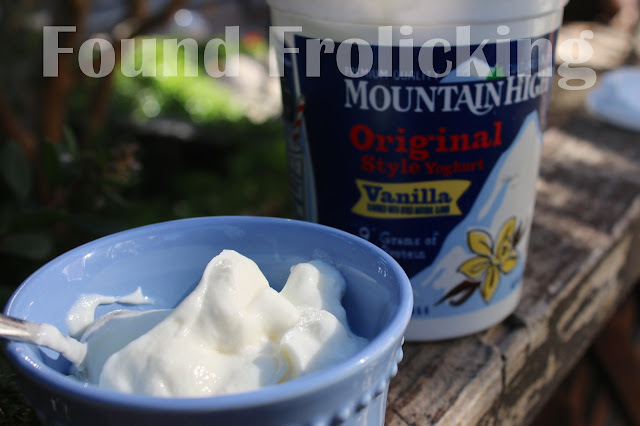 Mountain High Yoghurt has become an essential part of my morning, because no matter how short I am on time, I can always take a few minutes to eat a bowl of yoghurt and share it with my son, Little E. It's been such a wonderful option for us, and because it's something we both enjoy eating, it also forces me to drop everything else for a little while and spend some quality time with my toddler. Mountain High Yoghurt has been using a traditional European method to make high quality yoghurt since 1976. 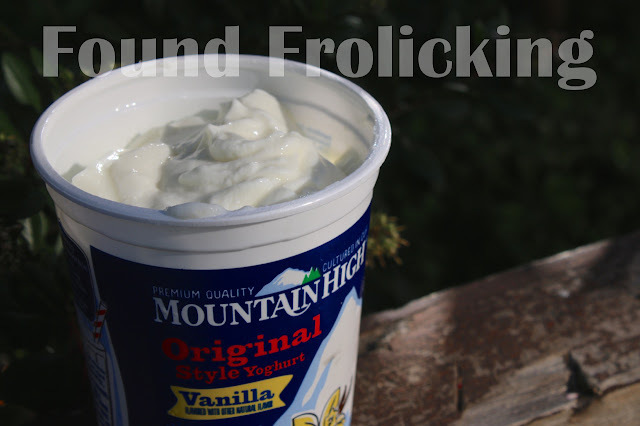 Low fat and fat free options are both available in a variety of flavors such as plain and vanilla. 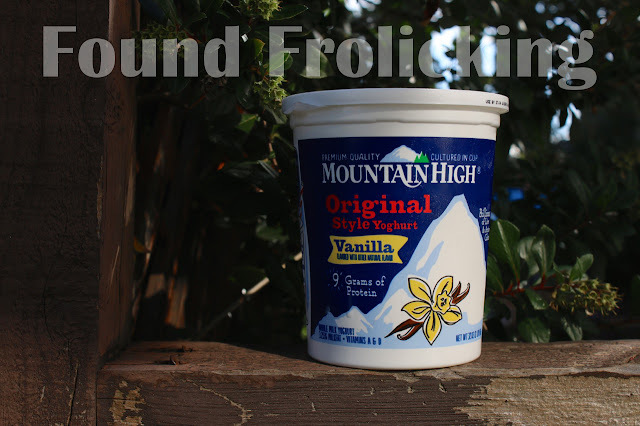 Mountain High Yoghurt can be conveniently found at a grocery store near you, including many locations of Safeway, Albertsons, Vons, Ralphs, and Pavilions! To learn more please visit Mountain High Yoghurt on their website. You can also find Mountain High Yoghurt on their Facebook page, follow them on Instagram, and follow their boards on Pinterest. 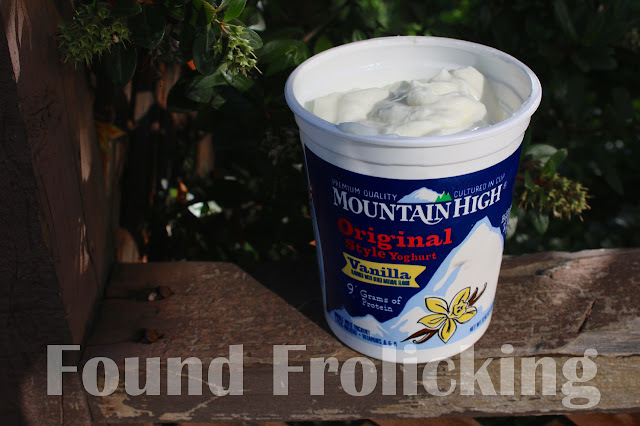 A look at Mountain High Original Style Yoghurt. 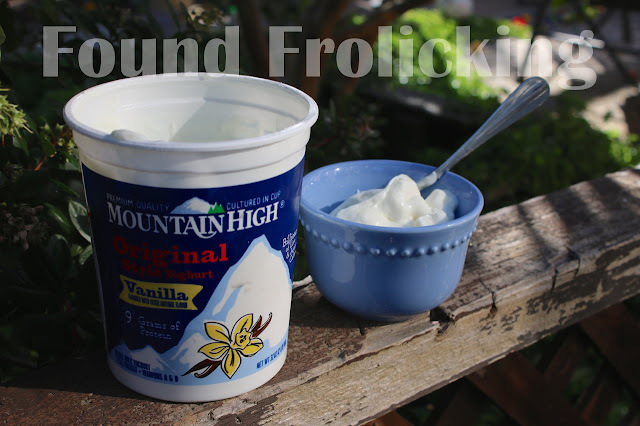 My toddler and I love the Mountain High Yoghurt in Vanilla! 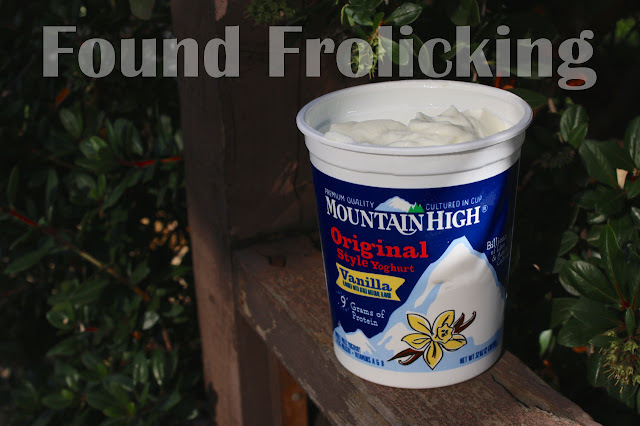 Mountain High Yoghurt has a wonderful texture, thicker than standard yogurt but thinner than Greek yogurt. Mountain High Yoghurt contains a great amount of your daily protein in each serving, and has tons of other benefits. Just a small bowl like the one here is an excellent portion of yoghurt to incorporate into your breakfast routine. Look for Mountain High Yoghurt in their line of flavors at a grocery store near you! We absolutely love this with fresh fruit and granola!! My kids prefer it over ice cream. I have a very sensitive stomach so yogurt is a huge part of our diet. I love yogurt for breakfast, especially now that I am pregnant. I usually pair it with granola. Huge yogurt people in this household and I've never heard of this brand! I will have to give it a try! This sounds really good. A fresh tasty treat. I'll keep my eyes open so that I can find this and give it a try. It sounds quite tasty! Love those photos! Love Mountain High Yoghurt! Vanilla yoghurt has been my favorite for ages! I'm not sure if they sell Mountain High here, but will keep my eyes open. Not everyone appreciates yogurt but I absolutely adore it. I like to eat with fruits and sometimes if I'm brave enough I eat it alone. I just don't think we have Mountain High here but next time I see one, I'll take your recommendation. I enjoy eating yogurt and so do my kids. I eat it so that I keep some of the good bacteria in my gut to fight off the bad stuff. I haven't tried this brand. I love yogurt. I eat it nearly every day. 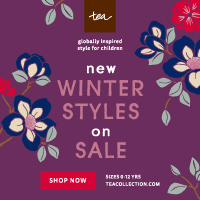 I've never heard of this brand but it looks pretty good. We eat a lot of yogurt in our house! I don't bake much with it (but, should probably start). We do eat a ton with fresh fruits and granola sprinkled in! I love yogurt! It's my favorite thing for breakfast--and I try to bake with yogurt as much as I can. This sounds like a great product! I love the idea of incorporating into my favorite recipes. I should do that more often! This is something my kids would love because they love yogurt. I don't eat any kind but they do. I have not heard of this brand so I will have to look for it for them. Thanks for sharing. My kids and I love yogurt! I haven't tried this brand, though. I've tried this before and taste its good. This is perfect for those want to be fit and healthy. This yoghurt looks good. There are so many ways to eat it. I love yogurt, but I've never heard of this one before. It does look tasty, and I hope I can find it at the store.